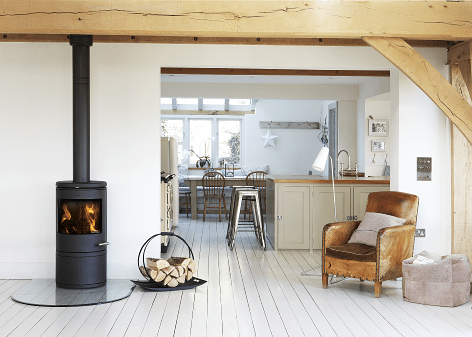 Morso wood products have a history that dates all the way back to 1853, when business graduate, N. A. Christensen, started his own iron foundry on the Limfjord island of Mors. In the first few years, the small handful of employees manufactured everything from barn windows and memorial crosses to cooking stoves, pots and pans. However, N. A. Christensen wasn’t just your usual business man. With his well-honed talent for good business and his many creative and forward-thinking ideas, he quickly succeeded in turning the company into one of the country’s leading iron foundries, and towards the close of the century, Morsø’s cast goods were well-known throughout the country. 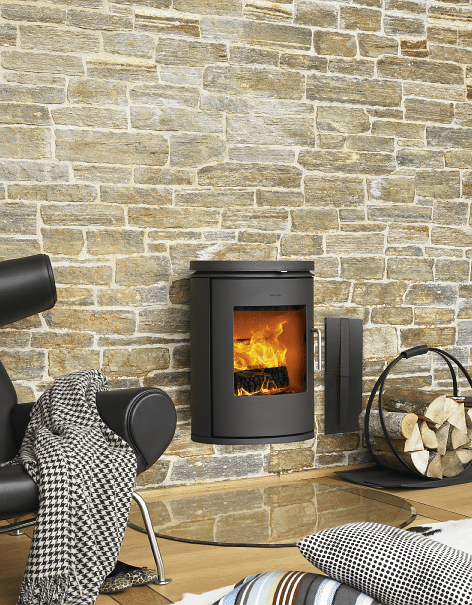 Especially the popular solid fuel stoves and cooking stoves, which had now become the company’s most important brand. At the turn of the 20th. century, Morsø began supplying heating systems to churches, schools and a number of public buildings, including the state railways and various ministries. And at the start of the 1900s, the popular imperial-style stoves found their way into the royal apartments at Amalienborg. In 1915, various stoves had already been supplied to the palaces at Amalienborg and to several other royal residences, and the company was therefore bestowed the prestigious title of Purveyor to His Majesty the King by King Christian X. Later, in 1969, the title was changed to Purveyor to the Royal Danish Court. In summary, Morsø has, step by step, led the way in both new designs and new ways of combining form and function; efficiency with beauty and comfort – and also in recent years with environmental awareness. • All stoves want to expand as they get hot. However, cast iron has a thermal tension, which makes the material especially well suited to changing temperatures. 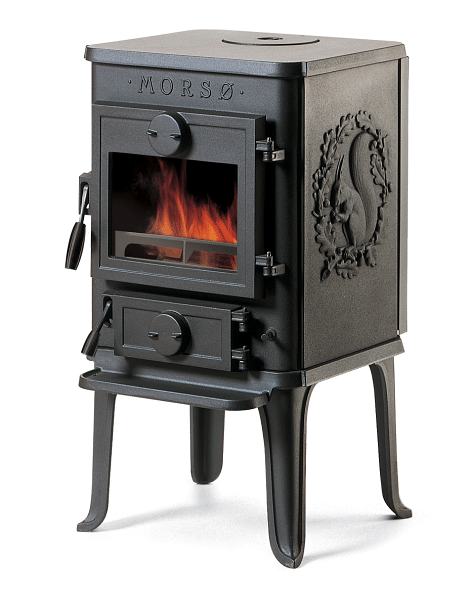 The result is that a Morsø cast-iron stove will never warp or deform correctly used. 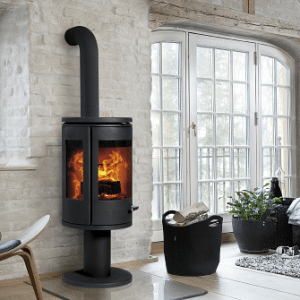 • Morsø stove are not welded or cemented together – they are assembled with gasket and then bolted together, which insures that a Morsø stoves will remain tightly sealed for the life of the stove. • Cast iron is highly resistant to burn-through. • The thickness of the cast iron we use at Morsø is nearly twice as thick as a stove made of plate steel. So, our stoves retain heat longer. • Cast iron’s ability to distribute the heat is much better than that of steel. 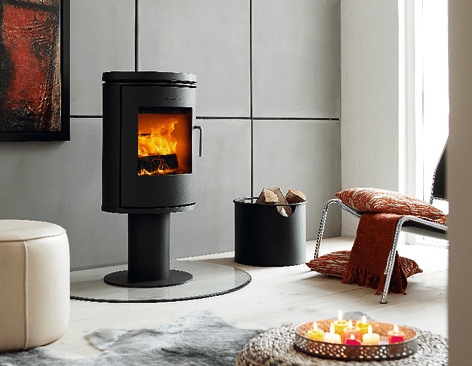 This means that the heat from a Morsø cast-iron stove always feels more comfortable and a pleasure to be close to. 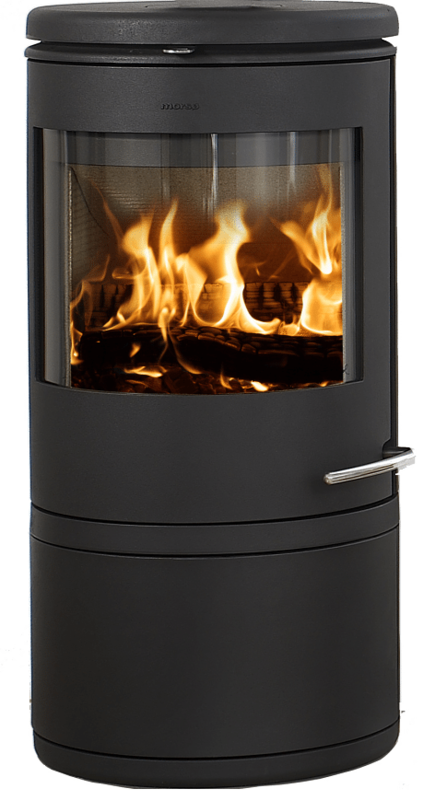 • Morsø stoves have a 10-year warranty against defects in manufacturing. Please see owner’s manual for details. 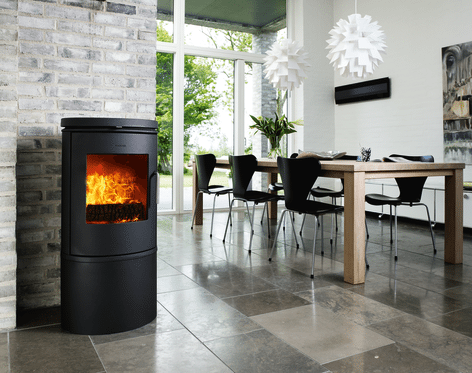 • Morsø stoves are made of the highest quality cast iron – using 98% recycled material.